I hope your day outside is as lovely as mine; once again we have blue sky and sunshine. It started out at 0 degrees, but it’s slowly warming up! I went through quite a few stamp set options in my mind, before I finally decided on using a set that hasn’t seen nearly enough ink – it’s from the Annual Catalogue, and it’s called Traveler. It’s a great set with 8 images, all of course having to do with travel. There are no sentiments, so you’re free to add what you want from any other set. If you know someone who does like to travel, this is a wonderful set; it’s also great for those ‘hard to make’ cards for men! I started with a card base of Basic Black card stock, then added a panel of Flashback Designer Series Paper in this wonderfully worn grid pattern. Using my go-to Gorgeous Grunge stamp set, I randomly stamped the splotches of Memento Black and Lost Lagoon inks onto the DSP. I stamped the World Map stamp in Soft Suede onto Very Vanilla card stock, and sponged some Lost Lagoon, Old Olive and Crumb Cake inks onto it using a Sponge Dauber. I layer it on top of a panel of Basic Black ink, and attached it on top of the DSP using a Glue Stick. I stamped the passport and globe images from the Traveler set in Soft Suede, and sponged a bit of Crumb Cake onto them both, and a bit of Lost Lagoon onto the globe. You can see that I actually stamped & cut the passport twice & layered them, for a bit more dimension – it looks like it’s been randomly opened to that page. The sentiment is stamped in Memento Black ink onto a piece of Lost Lagoon card stock, with a smaller piece of the Flashback DSP layered below. I added a few of the now retired wooden buttons, some black Candy Dots, and some Linen Thread wrapped around the globe, and my card was complete! 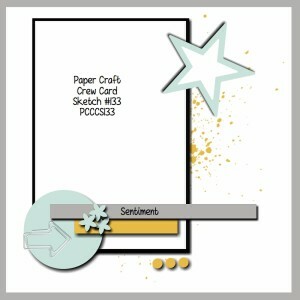 I hope you’ve enjoyed seeing my card for this challenge; I do hope you’ll pop over to the Paper Craft Crew page to see what the designers created, as well as seeing all the other great cards that were designed for this challenge. While you’re there, I’d appreciate your vote for my last card for the current challenge – voting ends today – it’s challenge #132, and mine is card #6. Thanks in advance! Leave me a message here, and let me know if you’re enjoying seeing me entering all these challenges! As usual, if you’d like to order any of the products I’ve used in creating today’s card, just click on the images below! 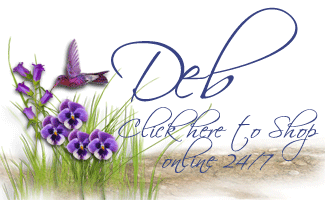 Previous Previous post: Creation Station Blog Tour – Oh, Baby! Next Next post: One Card – 2 Challenges! What a great card, Deb. Your attention to detail really makes this a WOW card. Thanks for sharing it this week for the Paper Craft Crew Challenge. 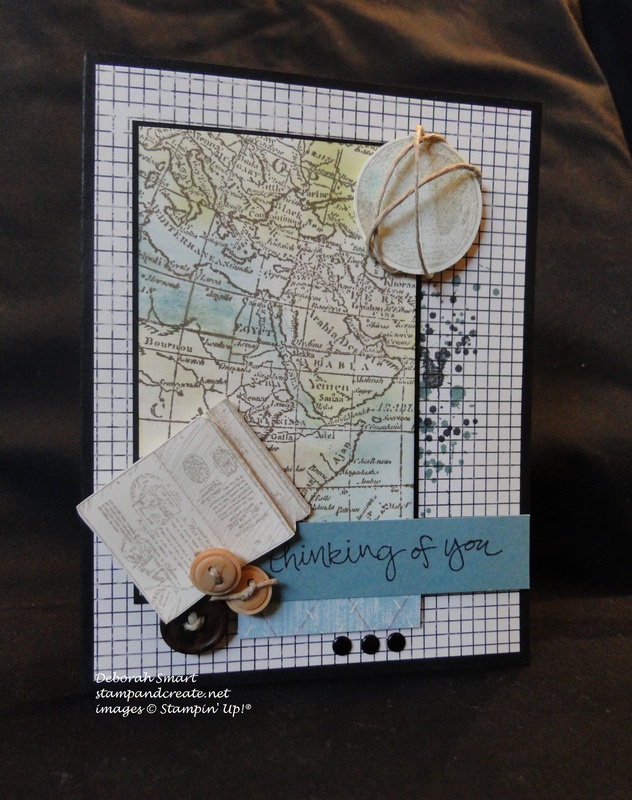 I’m so happy to have shared a new idea with you, Crystal, for using the Traveler stamp set! I’d be honoured if you decided to ‘Case’ my card 🙂 Thanks for continuing to provide wonderful inspiration on the Paper Craft Crew Design Team! Oh neat! I love how you used the Background then did the linen around the circle (I immediately thought of the planet, Saturn!) then the passport in the bottom. Fun card! Thanks for playing along with the Paper Craft Crew. I love reading your comments, Pam – thanks so much for taking the time to write 🙂 Your challenges at the Paper Craft Crew are such fun – thanks for being on the Design team there!